With hurricane season approaching, be prepared for roof repairs. As Subtropical Storm Alberto has reminded us, the season of big storms is coming up fast. That means, in part, that you’ll want to be prepared for roof repairs. Ten to 16 named storms — including five to nine hurricanes, and one to four major hurricaneswith Category 3 strength or higher — are predicted this Atlantic hurricane season, which begins June 1, the federal agency predicted. Last year’s season ended with 10 hurricanes and six major hurricanes. The Atlantic basin annually averages 12 named storms, with six hurricanes and three major hurricanes. “The devastating hurricane season of 2017 demonstrated the necessity for prompt and accurate hurricane forecasts,” US Commerce Secretary Wilbur Ross said. As usual, the latest forecast cannot offer the bit of information most critical to residents living in hurricane-prone areas, from the Gulf Coast of Texas to the Carolinas and, sometimes, as far north as Boston: precisely where this year’s storms might strike. 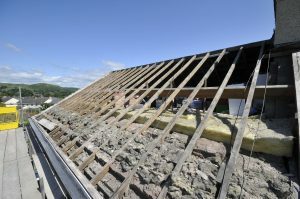 All that said, we know that a big storm can leave many in urgent need of roof repairs. And you’ll want to be sure to contact a reputable contractor for those roof repairs. 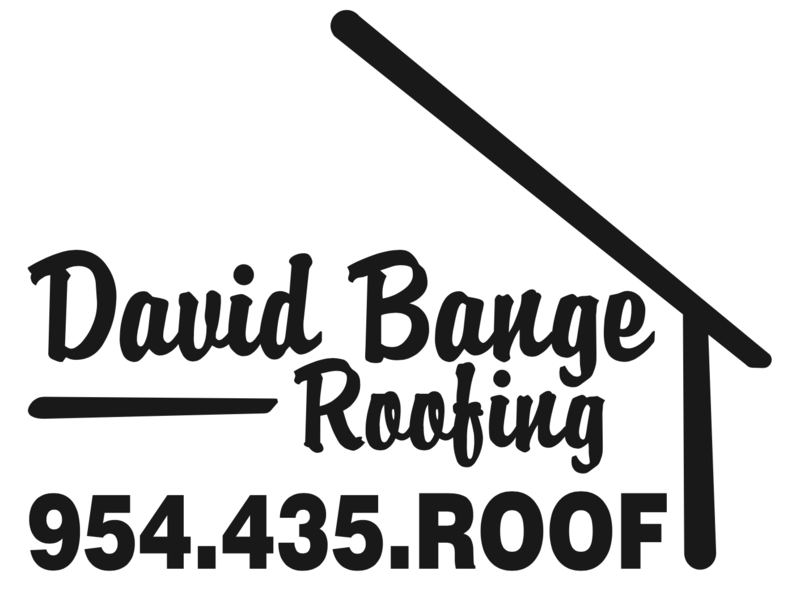 That’s where David Bange Roofing comes into the picture.Since our inception David Bange Roofing has been providing top quality roofing services to Southern Florida’s home and business owners who appreciate and expect excellent workmanship, unwavering integrity, and timely results. You expect to work with someone who is accountable, approachable, respectful, and focused on your job. At David Bange Roofing meeting these standards is our highest priority. You won’t get excuses from David Bange Roofing, just a great experience. That is our pledge to you.